Our contributor Alecia, has just finished creating a preschool planner! Inside you'll find a monthly and weekly planner, a daily schedule, snack and lunch list, curricula planning sheet and more! You can grab your copy of Plan It! Preschool here. 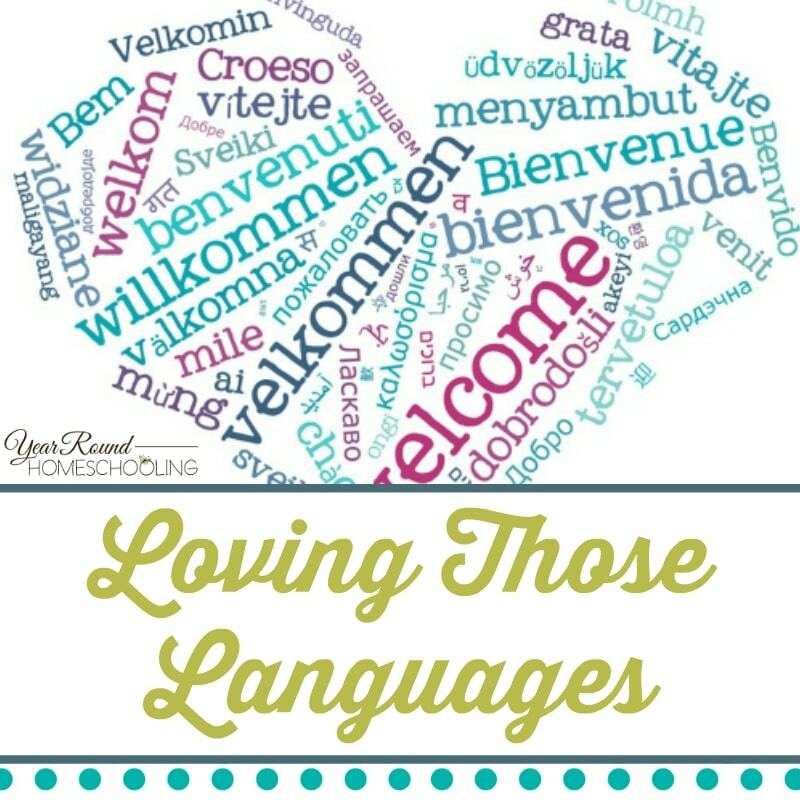 Check out our freebies and deals Pinterest ... Read More about Brand New! 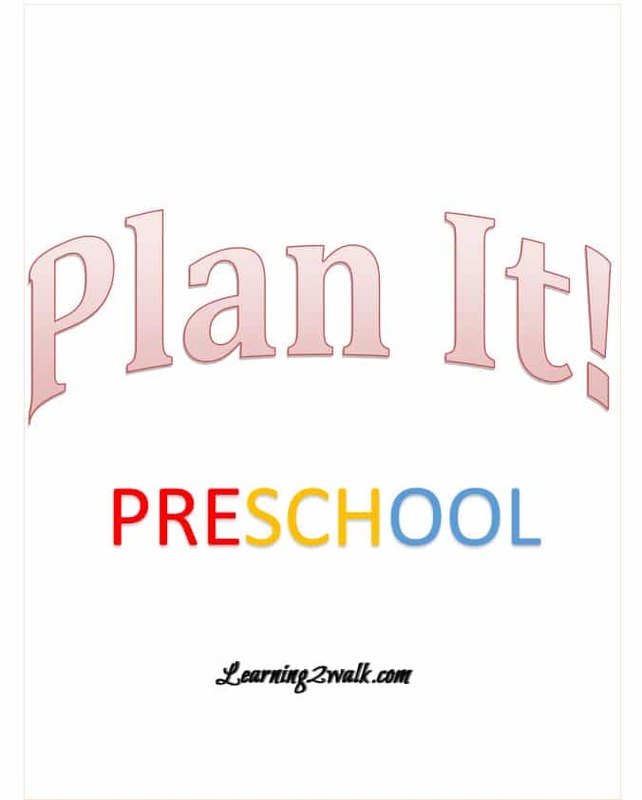 Preschool Planner! 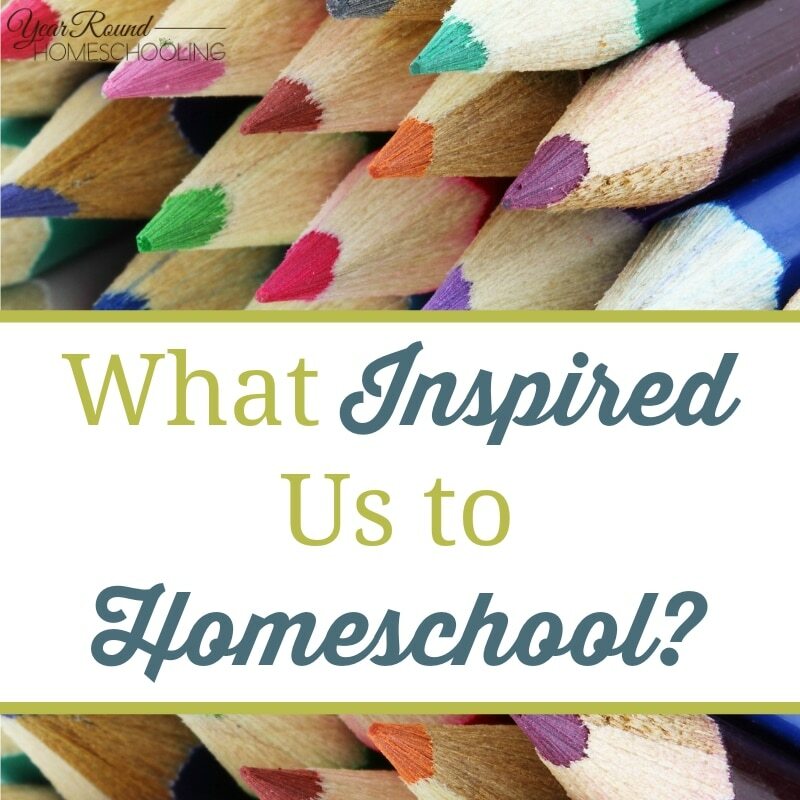 What Inspired Us to Homeschool? 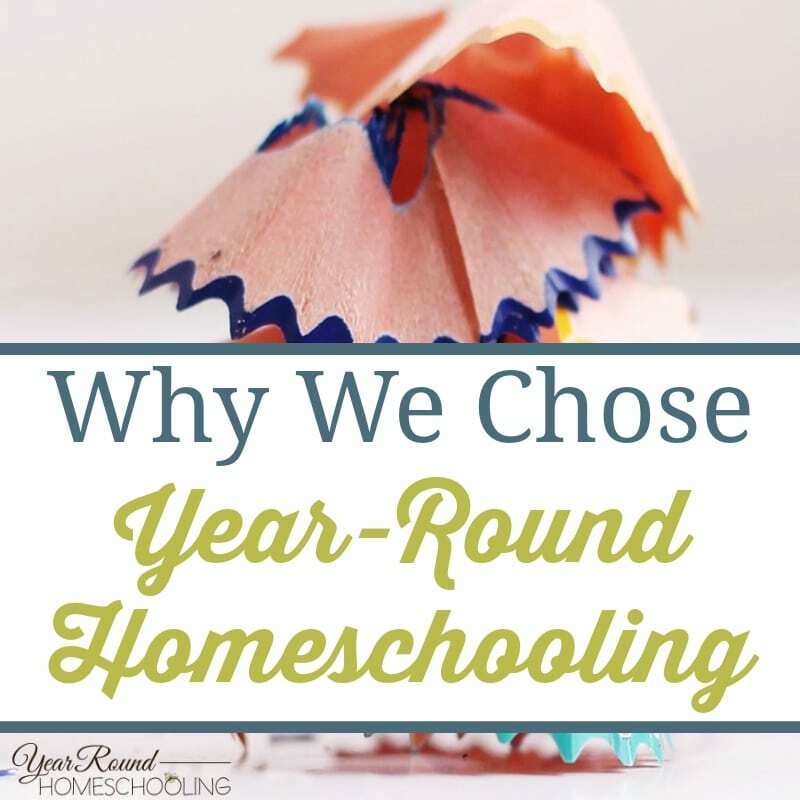 If you're a homeschooler, you've surely been asked what brought you to make this decision for your family. It might have come in the form of a question like "What on earth possessed you to do THAT?" 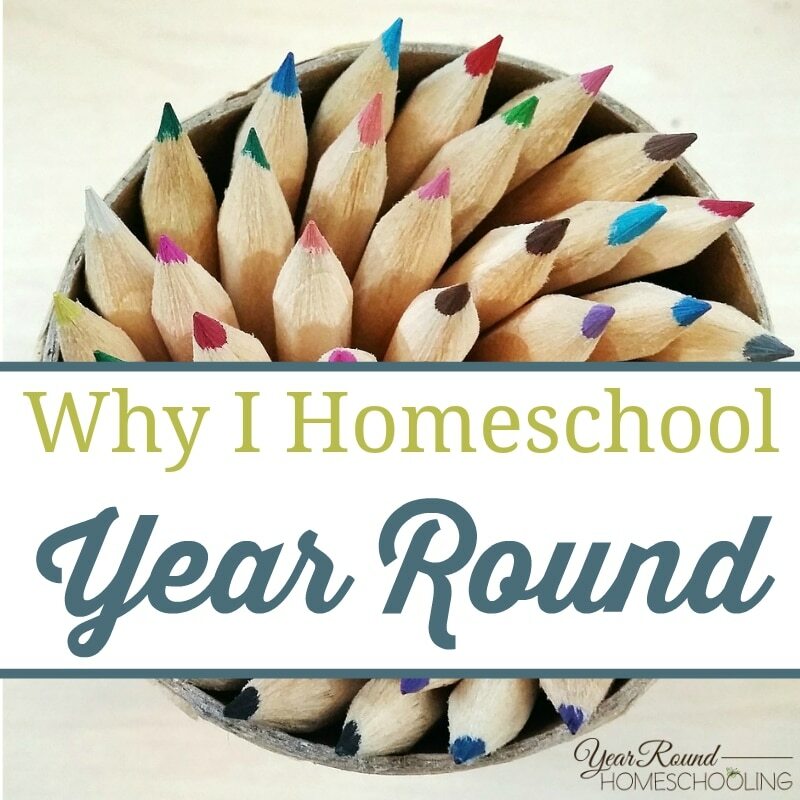 The truth is, I never pictured myself homeschooling. 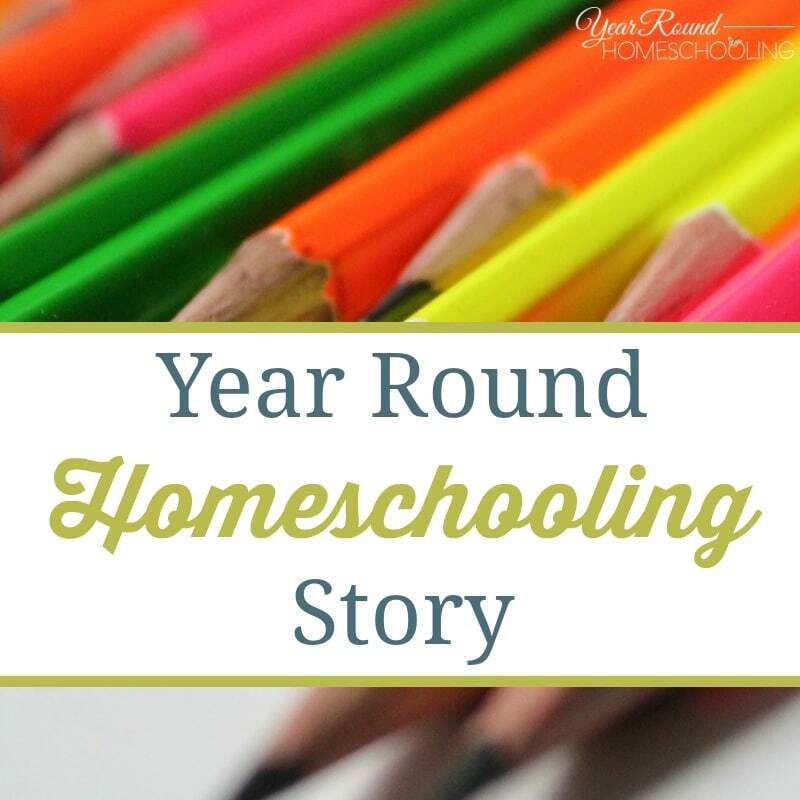 In fact, I'd never even heard ... Read More about What Inspired Us to Homeschool? Last Day of the Educents Back to School Sale! 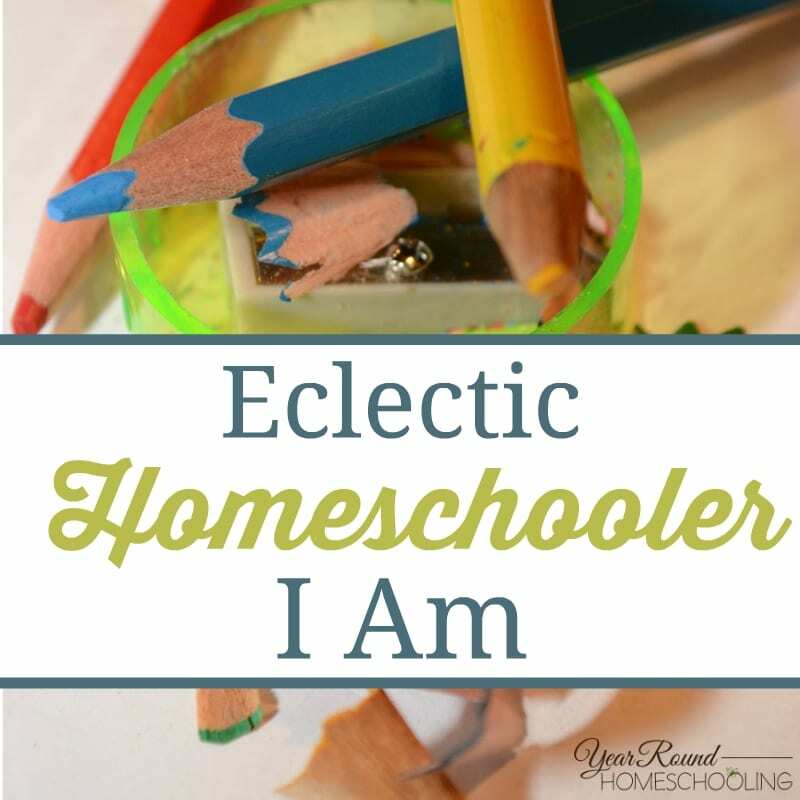 (affiliate links are included in this post) Today is the FINAL day of the Educents Back to School Sale! You can save up to 90% on the curriculum and supplies you'll find at their site! Be sure to stop by and check out this great sale before it ends! Just a few of the sales ... Read More about Last Day of the Educents Back to School Sale!